Bale offers a complete library of pins to recognize achievement in academics, athletics, service, and vocation. Each pin is handcrafted from fine materials from your specifications. 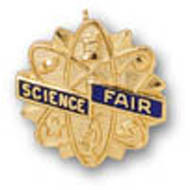 The presentation of a pin is an excellent way to reward dedicated individuals.